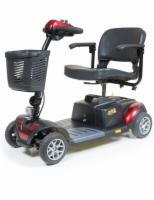 Browse our wide selection of electric scooters from Golden Technologies, a leading manufacturer of mobility products. Superb craftsmanship, lasting durability, and high-quality components are hallmarks of Golden's design philosophy. 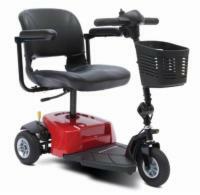 For more information on Golden electric scooters, contact our scooter experts at 1 (800) 790-1637. Find out every thing you need to know about choosing, buying, and maintaining your new electric scooter. Whether you just started looking for your mobility scooter or if you just need to know how to get the most out of your investment, All Electric Scooters has you covered. Check the box next to the Golden Scooters you wish to compare. 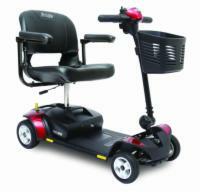 Traveling with your mobility scooter has never been easier. The Buzzaround LT is spacious, lightweight and portable while still offering an impressive 300 lb. weight capacity. 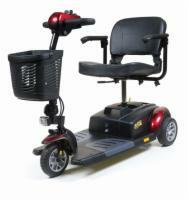 Enjoy the best in mobility technology and engineering. 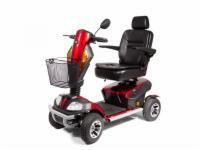 Experience superior stability and performance in a compact travel scooter! With the Buzzaround XL-HD 3-Wheel, you can enjoy a highly portable scooter that can be disassembled in just four steps and comes features both a 325 lb. 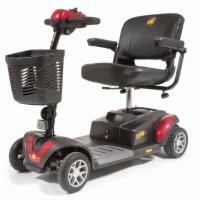 weight capacity and super spacious design. Call today! 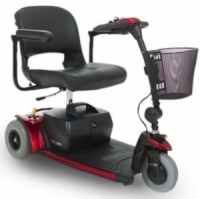 The XL-S 3-Wheel is a unique model that includes a Comfort Spring Suspension system that will allow you to travel in comfort and enjoy your favorite activities. Enjoy superior performance and unbeatable portability for a low price. 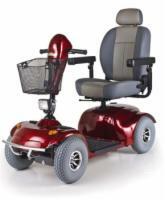 The XL-S 4-Wheel is a unique model that includes a Comfort Spring Suspension system that will allow you to travel in comfort and enjoy your favorite activities. Enjoy superior performance and unbeatable portability for a low price. Looking for a spacious, powerful and highly portable scooter? 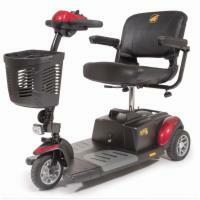 The Buzzaround XLS-HD 3-Wheel features an extra-long design for additional leg room, a 325 lb. 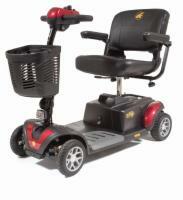 weight capacity and a unique Comfort Spring Suspension system. Get yours today! With the Buzzaround XL-HD 4-Wheel, you can enjoy a highly portable scooter that can be disassembled in just four steps and comes features both a 325 lb. 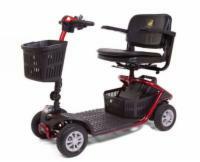 weight capacity and super spacious design. Call today! Looking for a spacious, powerful and highly portable scooter? 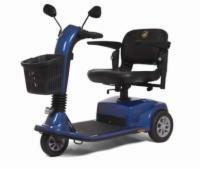 The Buzzaround XLS-HD 4-Wheel features an extra-long design for additional leg room, a 325 lb. 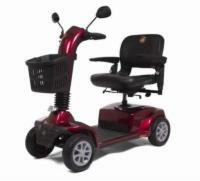 weight capacity and a unique Comfort Spring Suspension system. Get yours today! 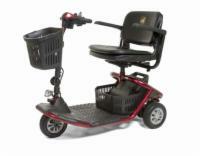 The Golden Companion is a compact, but very powerful scooter. A partner on the road that'll never let you down! 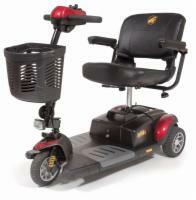 Golden's full size Companion redefines the personal mobility scooter! The Avenger is incredibly robust yet easy to drive! 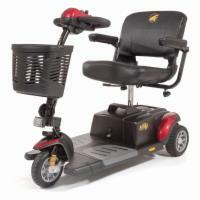 Travel without limitations with the Golden Patriot mobility scooter.